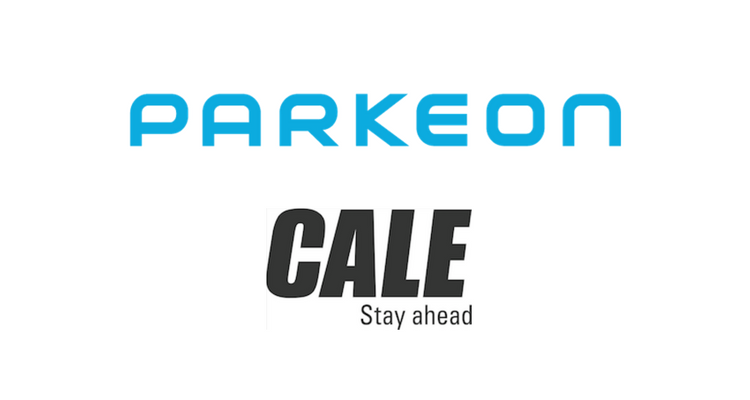 Parkeon, the world’s leading parking and ticketing services provider, and Swedish-based Cale, have joined forces to create the leading global technology company for enabling urban mobility. The two companies, which entered into exclusive negotiations in November 2017 and officially combined forces on 11 January 2018, plan to access multidisciplinary skills for the research, development and practical implementation of IoT solutions to offer cities and parking operators all around the world innovative, secure and integrated smart urban mobility services. The combination bolsters the two companies’ extensive international operations and the enlarged group has around 1,300 employees largely based in France, UK, Sweden and North America. Furthermore, it represents a good fit for the two companies’ regional strengths where Parkeon has strong market positions in Europe outside Scandinavia and in the rest of the world – particularly in emerging markets, while Cale has a strong presence in Scandinavia and North America. New sales efforts would be targeted on emerging markets in Asia, Middle East, Africa and South America. With over 500 R&D engineers earmarked for innovation to consolidate the combined group’s market leadership, the contemplated transaction also adds to the palette of technical skills in hardware, software, sensor systems, machine-learning and AI, business Intelligence, Information Security, UI/UX design and mobile development. Bertrand Barthelemy remains group CEO and Stéphane Roques heads up the new Smart City business arising from the combination with Cale. Anton Kaya, CEO of Cale, is Chief Operating Officer of the Smart City Business Unit and Owen Griffith continues to oversee Smart Transport. Anton Kaya, Cale’s CEO, added: “The combination of the top two companies in our industry provides an amazing opportunity to bring together global scale, integrated technology, and diverse distribution to create a true market leader. This represents a new page in our history: looking forward, together we step up our ongoing campaign to digitalize our service offering. We strive to provide innovative and secure services for our customers, who have trusted us over the years, while ensuring an exciting future for our employees”. Cale offers innovative and efficient parking solutions. From the start in 1955, Cale has developed into a world leading brand within the parking business, with a turnover close to a billion SEK. Cale has subsidiaries, distributors and customers all around the world. Cale specialises in customising technology, may it be for parking terminals, mobile payment solutions, transaction handling or centralised software systems, and converts this into functionality, always with the highest possible focus on the parking operator as well as the driver.